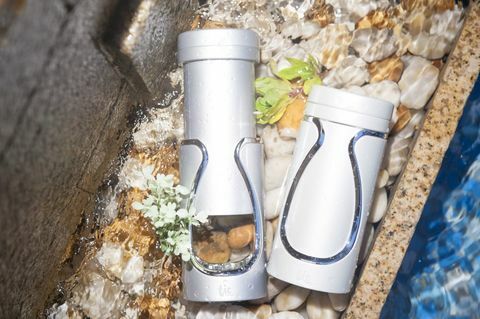 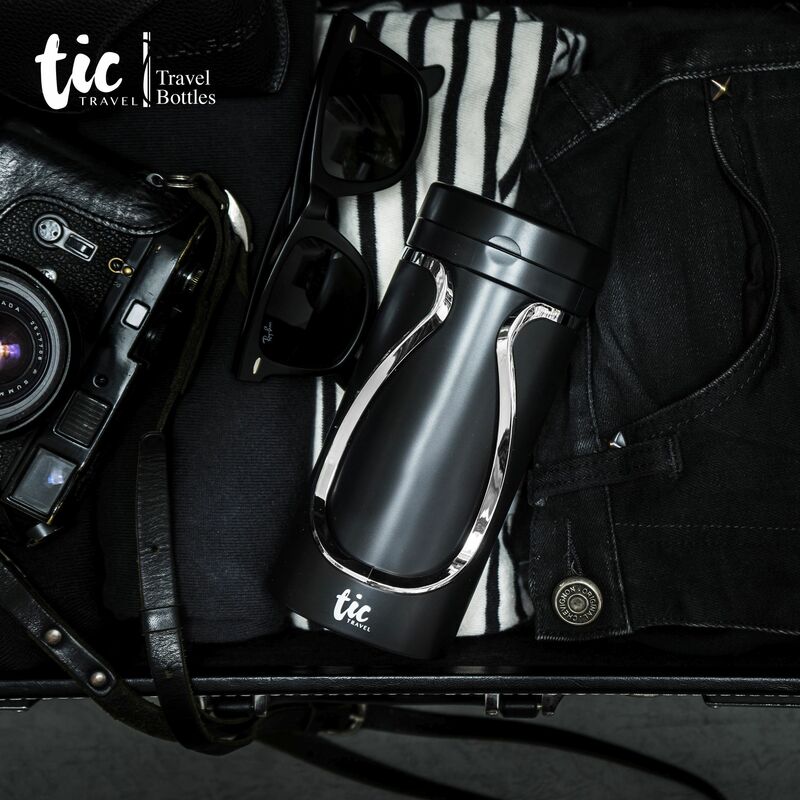 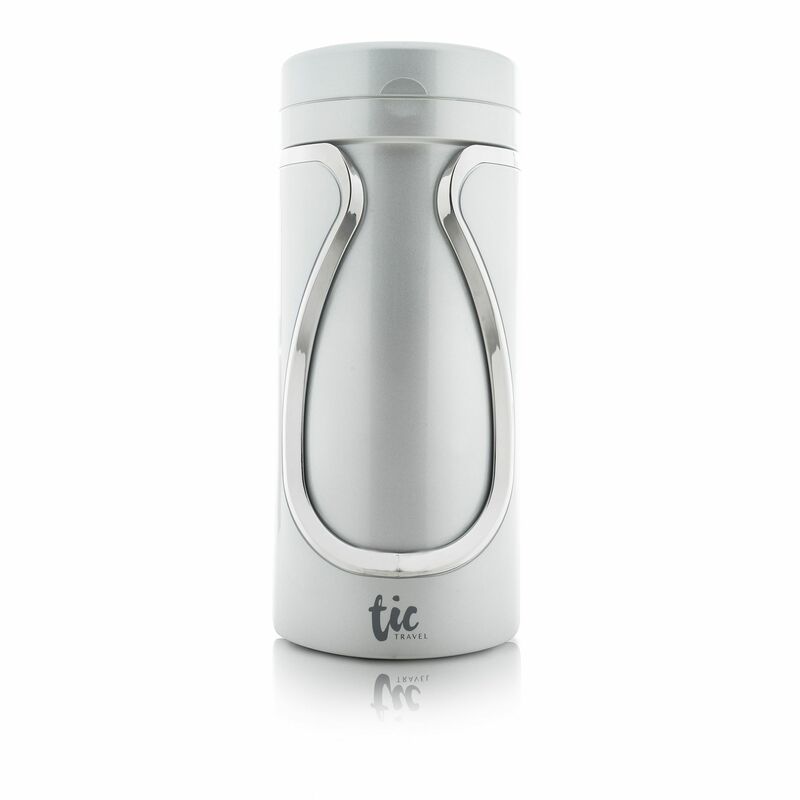 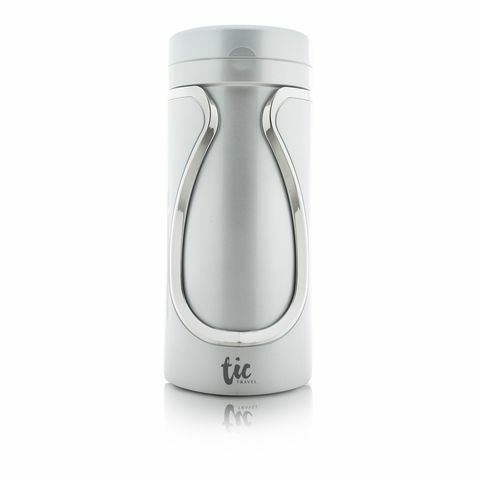 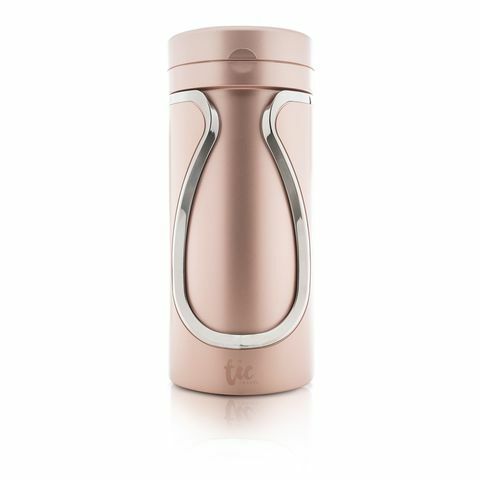 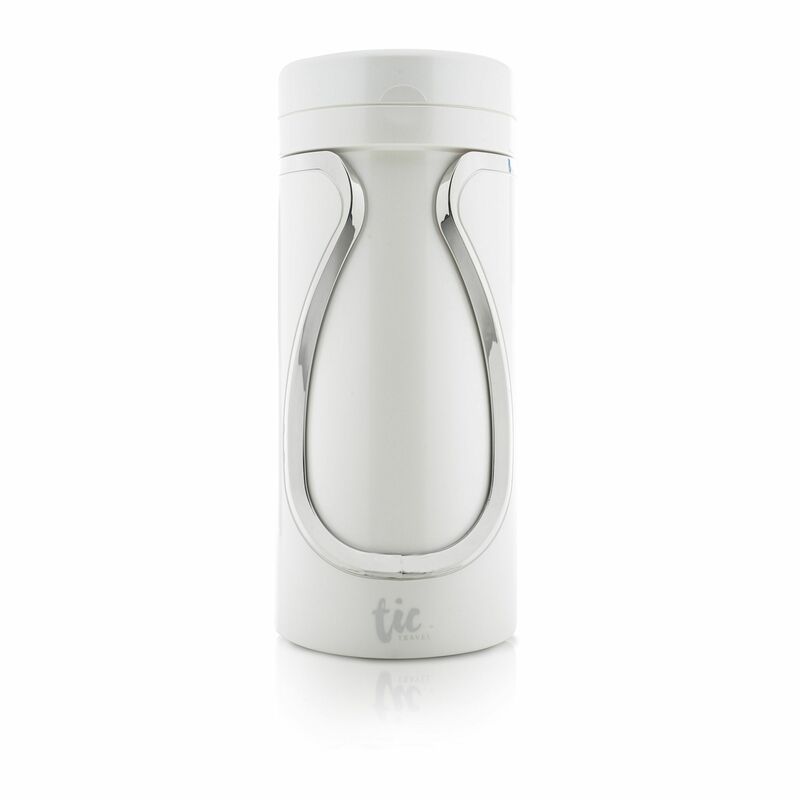 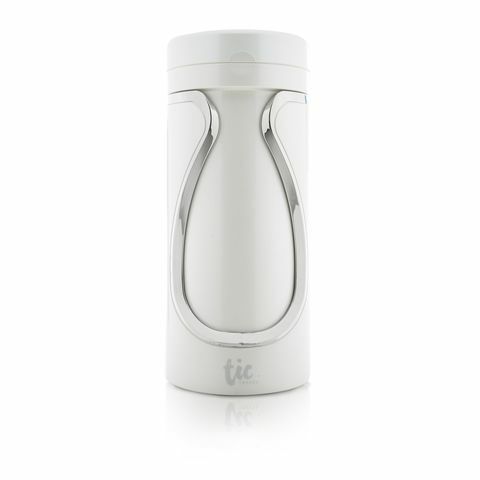 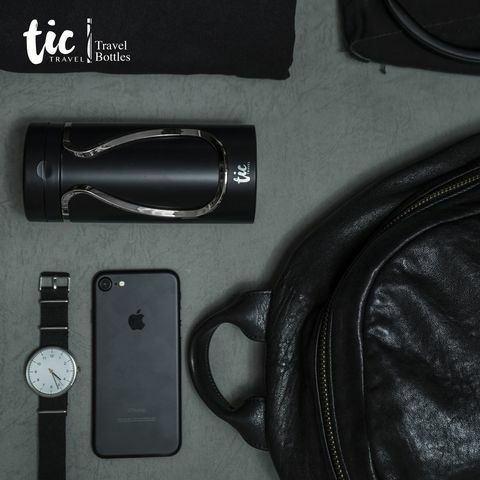 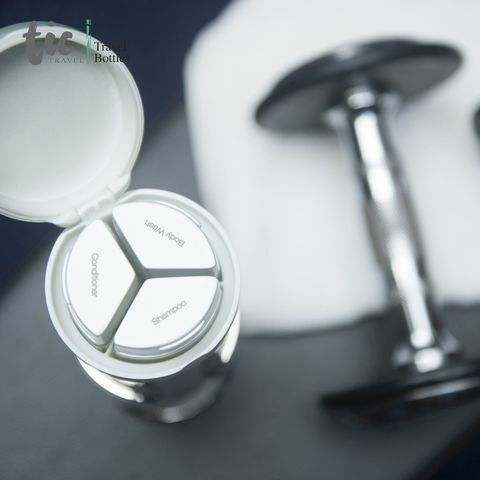 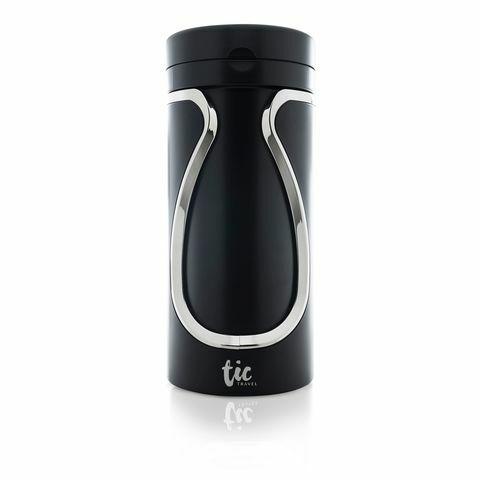 TIC Shower Bottle is an elegant, intuitive, and simple solution to your traveling with shower products. 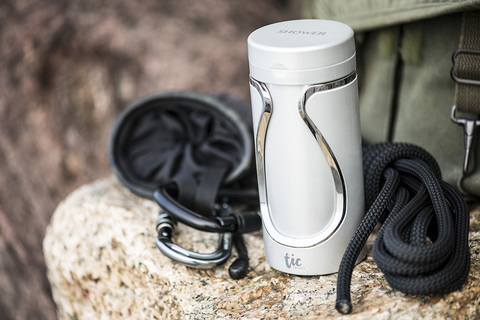 The easiest way to bring shower products with you on the go. 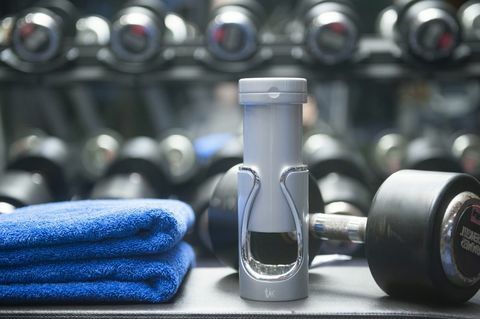 You can use it on your gym and swimming pool visits as well. It comes with 3 smart sections for you to easily organize 3 different shower products all in one place. 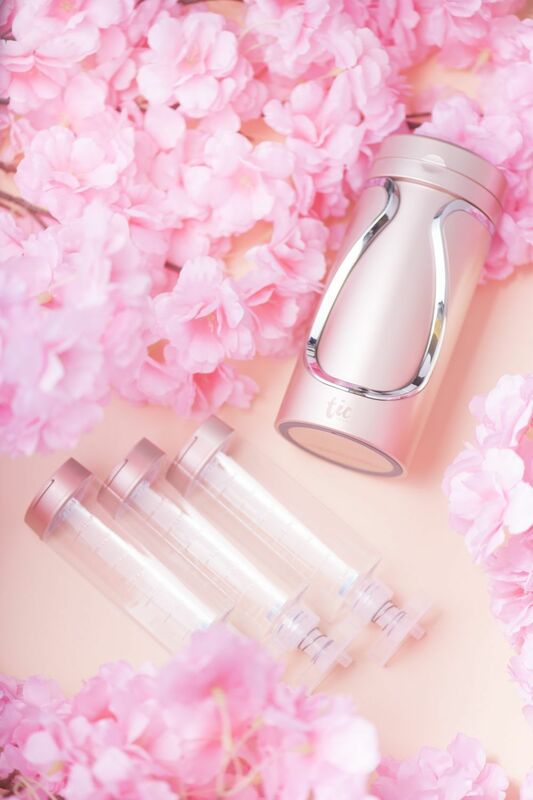 The 3 labelled containers at the top portion allow you to easily twist and lock the bottle, then to press out the liquid for your convenient usage. 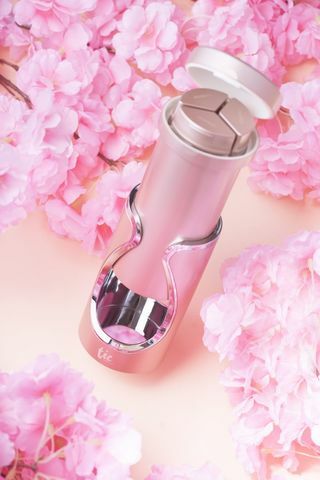 Also Available for Skin Bottle, and in Set.